Details about the next gathering and the pot luck will be posted here along with the RSVP link. This information goes in a spreadsheet.. In the meantime update your membership info under Join. Our Yooper pot luck will be in October. 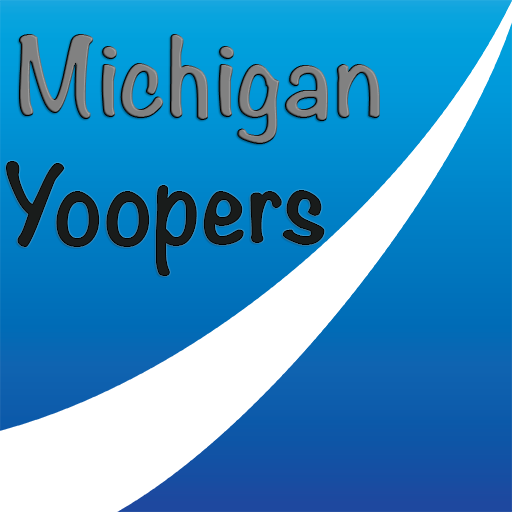 Also add tv.michiganyoopers@gmail.com to your contacts. It isn’t SPAM.